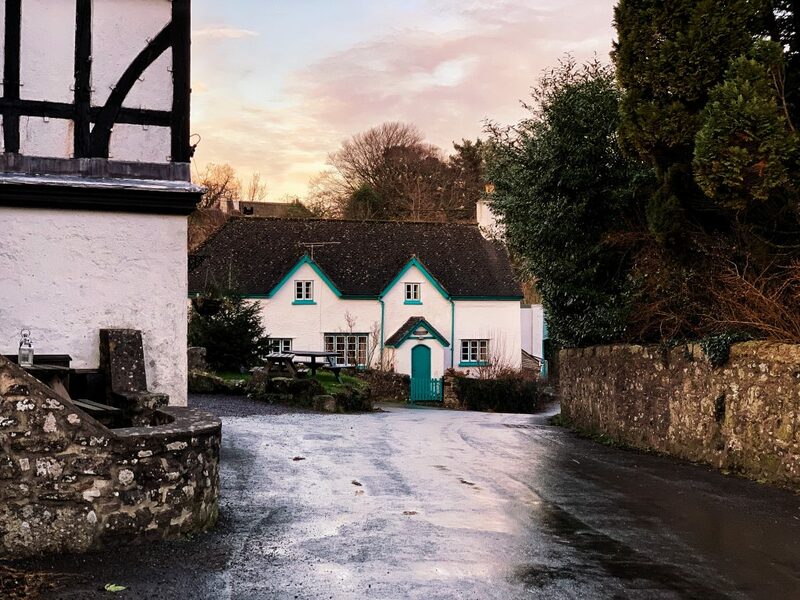 Somewhere on the fringes of Dartmoor, not far from the impressive Abbey of Buckfast and close to the vibrant Stannary town of Ashburton, you’ll find the village of Holne, a pretty Dartmoor settlement steeped in history and frozen in time. 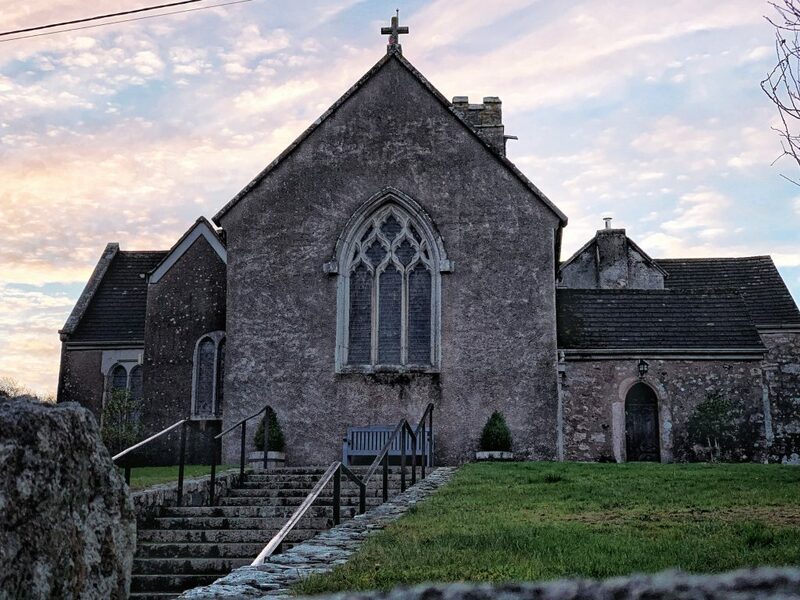 Said to date all the way back to the 14th-century, Holne’s impressive church sits atop the highest hill in the village and is dedicated to St Mary the Virgin. 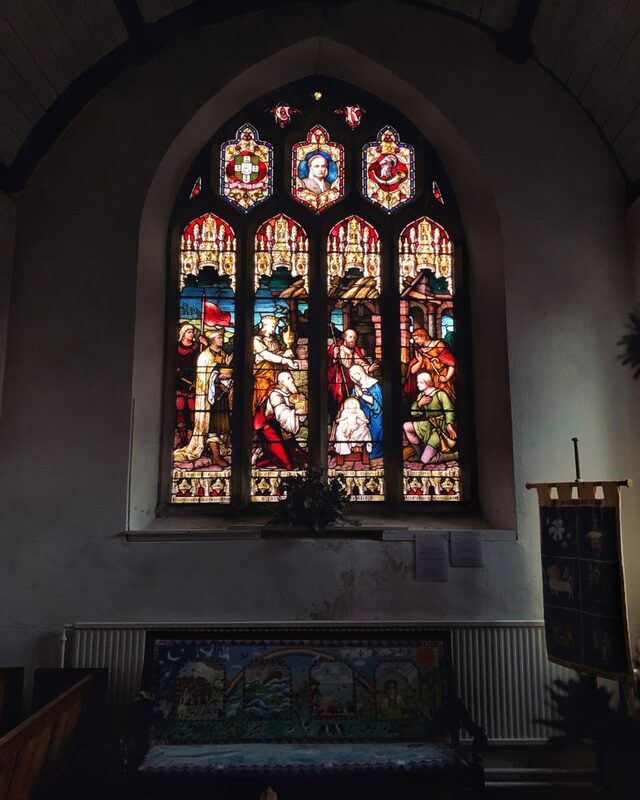 Constructed in around 1300, much of what you see today wer 16th-century additions, including an impressive rood screen and numerous stained glass windows. 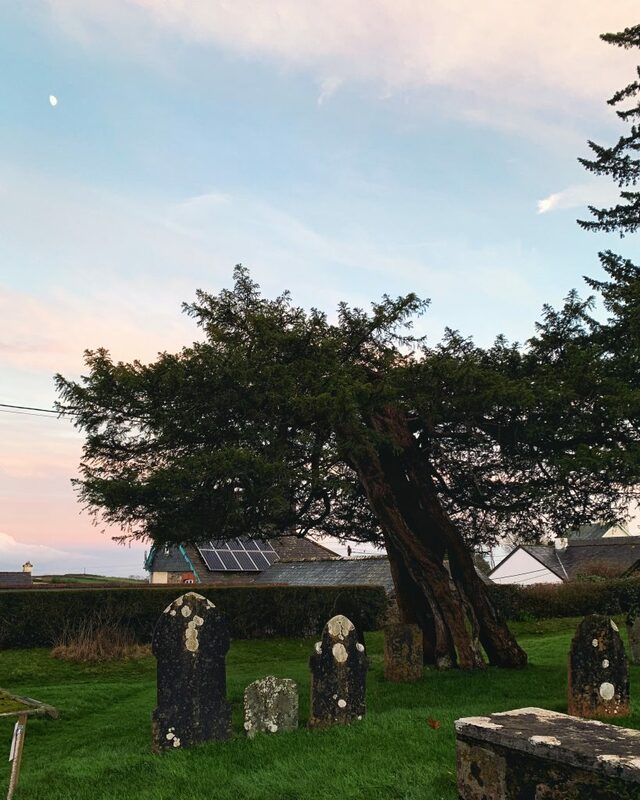 If you’re looking for a Dartmoor legend to top them all, then you need to look no further than the strangely split yew tree in the heart of the churchyard. 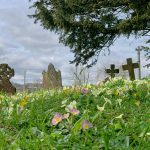 Though local tales suggest that the yew dates back well over a thousand years, more conservative estimates place the age of the tree at around 400 years old, which is still a rather impressive feat! 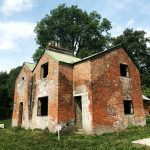 Like many Devonian villages, Holne has an impressive manor house, with an equally impressive history. 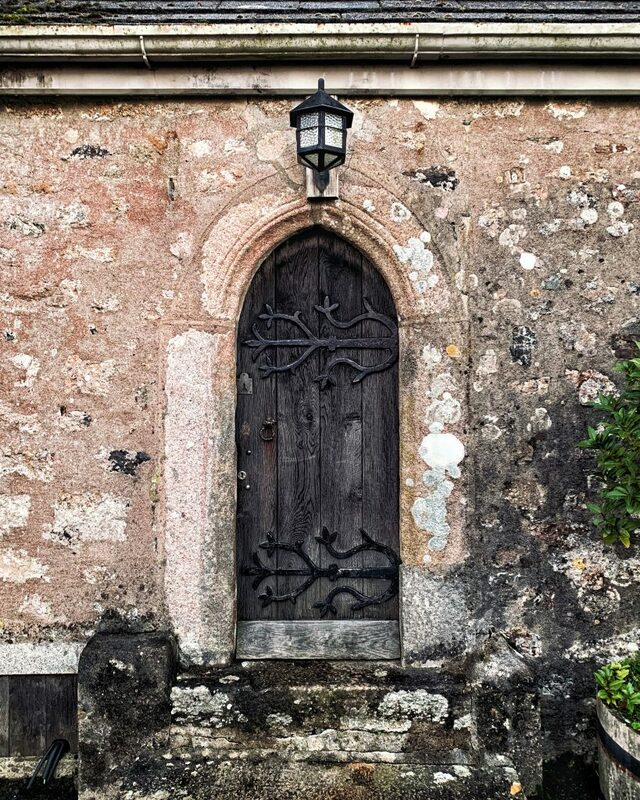 First listed within the Domesday Book of 1086, when it was given by William the Conqueror to William of Faleise. The country home then remained within the Faleise family up until 1886. At that point, the manor was purchased by the then Earl of Dartrey. The mansion was then sold to the Simpson family, who still own the house to this day. During WWII, the house was used by the RAF. Important to note is that the Simpson family never lived in the house, and instead, the building has been used as a hotel. 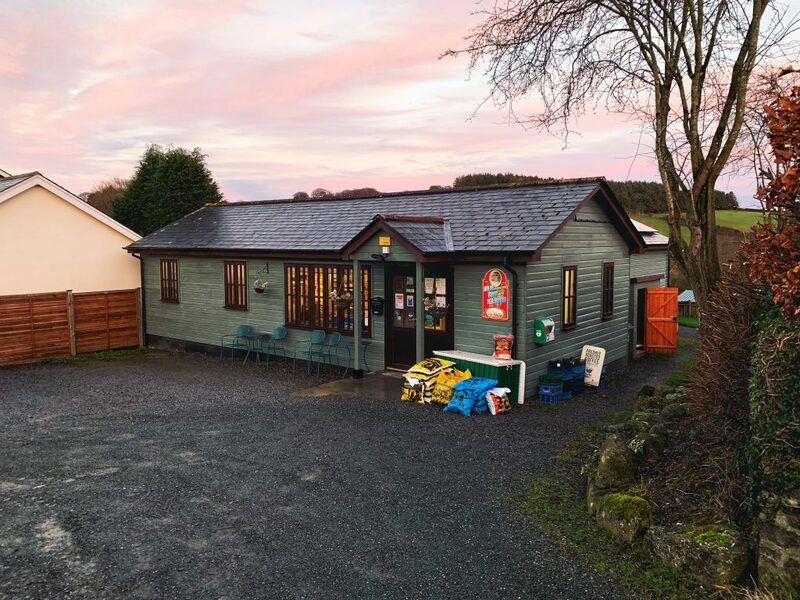 Holne community shop and tearoom. 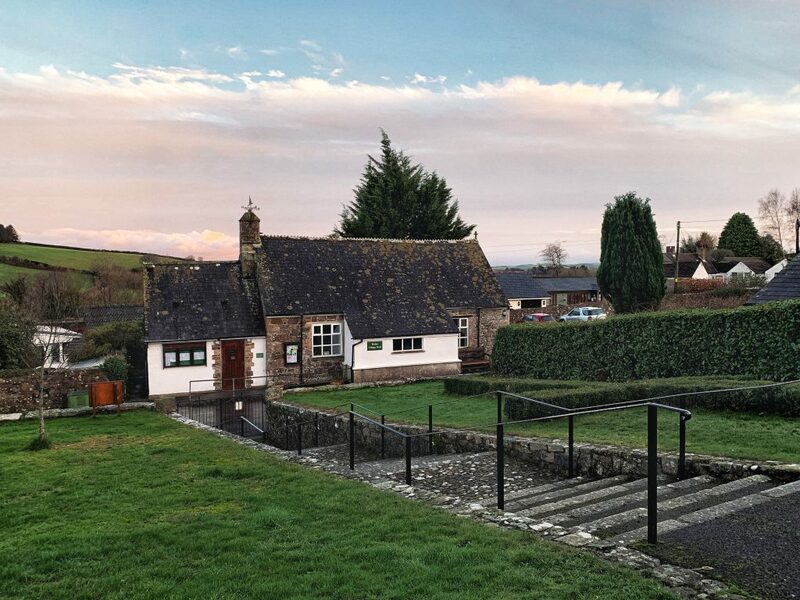 In the very heart of the village, the Church House Inn borders with the church and once catered to the two hundred and fifty or so inhabitants of the village. 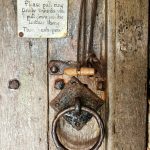 As of 2016, the inn has been on and off again closed for business and is currently for sale. 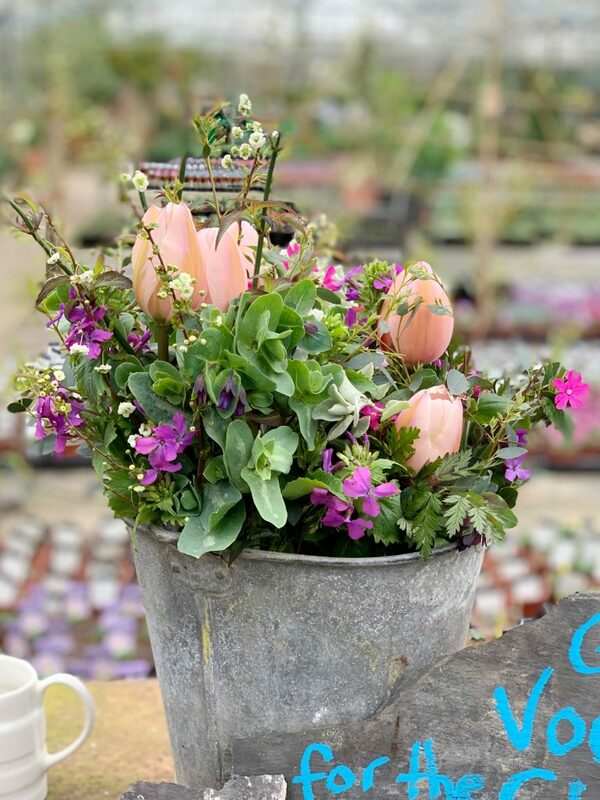 However, refreshments can still be found in the nearby tearooms. 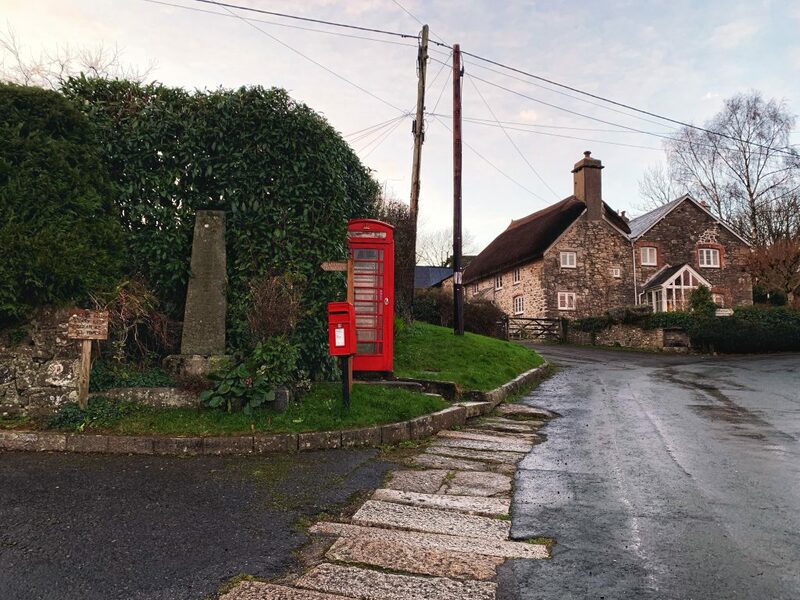 Full of thatched cottages and sloping slate rooftops, Holne is a photographers paradise, complete with several quintessentially red postboxes and phone booths. 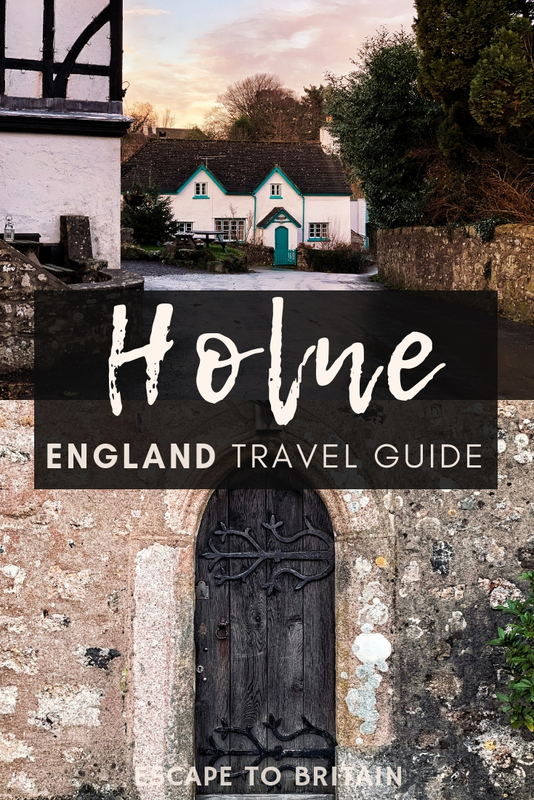 Though the village offers little by way of attractions, come summertime Holne is a walker’s paradise and is a welcome respite for many a weary walker. Nearby, two medieval bridges cross the River Dart, making for chocolate box scenes. Holne Woods is also popular among those who wish to get out into the countryside. Now managed by the National Trust, Hembury and Holne woods is an ancient oak woodland close to the open moor. 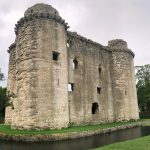 Another highlight close to Holne is Holne Chase Castle. This iron age hill fort dates back thousands of years and is also close to the beautiful Buckland-in-the-Moor, which in turn, is close to Ashburton. Now on private land, the area was once used as for tin mining for centuries. 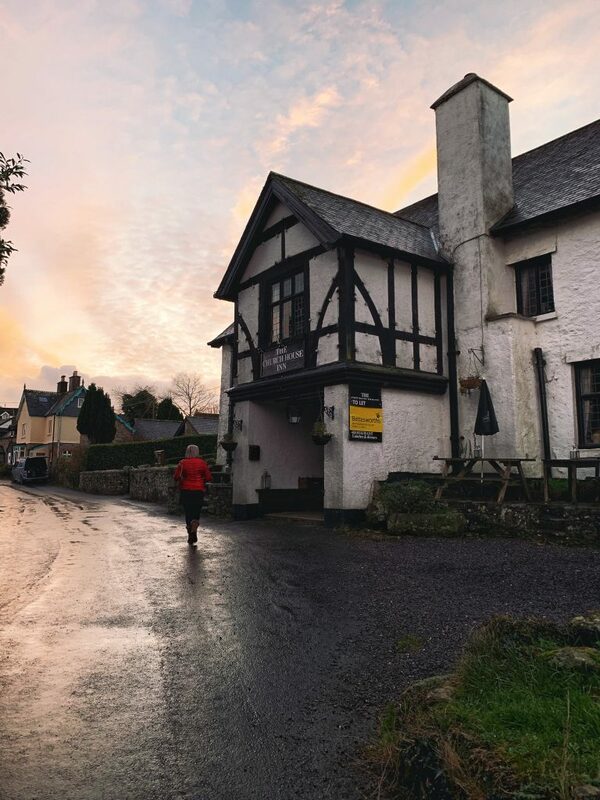 The quaint South Dartmoor village of Holne is not only popular among local walkers, but its position along the Two Moors Way means that many a hiker opts to stop off here en route. 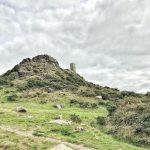 The Two Moors way is essentially a coast to coast footpath which stretched between the Southern and Northern coastlines of Devon. 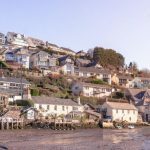 Encompassing Dartmoor National Park and Exmoor National Park, you can opt to walk parts of the trail, or the whole thing.